Choose from a selection of 41 holiday rentals in Érezée. Use the search form to the left to filter the results and pick your choice of self catering accommodation in Érezée. We have a good selection of holiday apartments in Érezée perfect for family, single, romantic and group holidays. You may prefer to take a look at our listed holiday villas in Érezée or holiday apartments in Érezée. Find your holiday homes by a specific type using the property type drop down in the filter. Filter the holiday homes in Érezée by a specific area using the area list above. 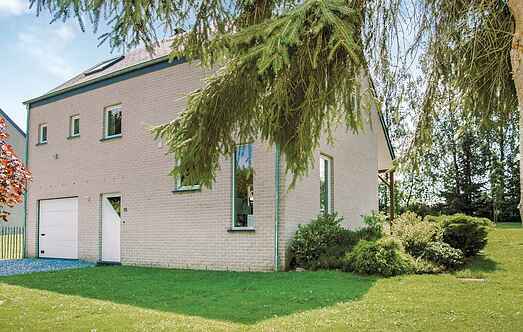 The holiday apartment La Maisonette, located in a hamlet with only five houses in Erezée, is 10 km from Durbuy in the Belgian Ardennen. 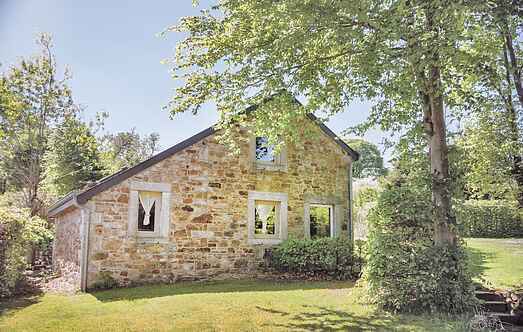 This charming holiday home is located 1 km away from the village of Erezée and in the Belgian Ardennes. La Roulotte de Nambléry is located in Erezée, 10 km from Durbuy, in the Belgian Ardennen. This caravan with high quality furnishings offers a box bed, living room with kitchen and bathroom. This holiday apartment La Grange de Nambléry is established in what was formerly a hayloft of a typical Ardennen farmhouse.